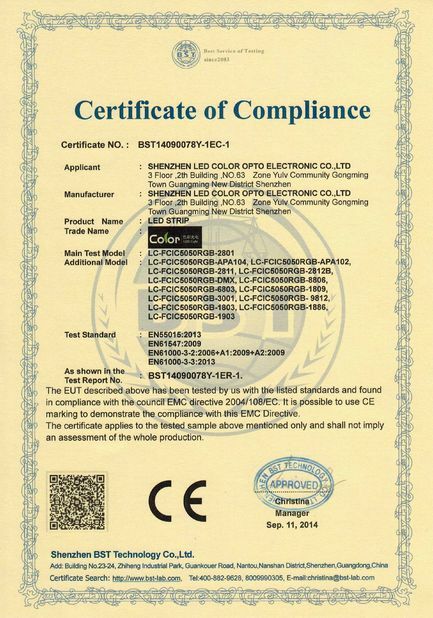 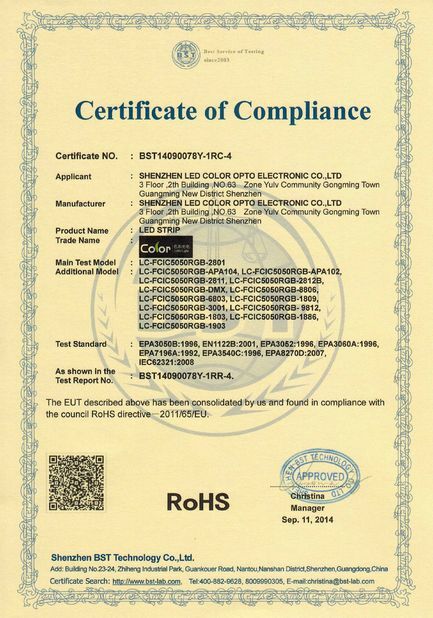 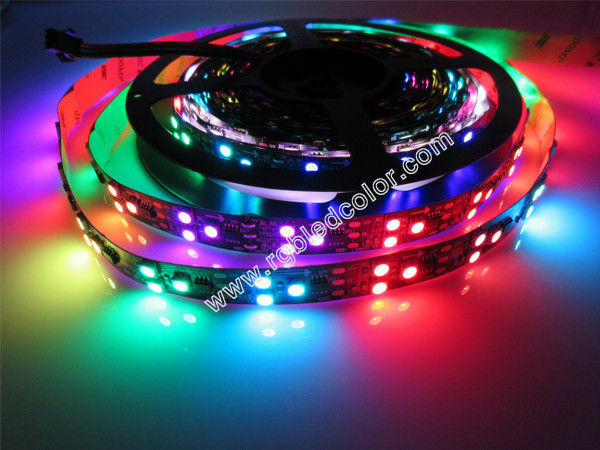 6.For WS2811 non built-in IC,it can be DC5V,DC12V; 30/48/60/90 leds per meter. 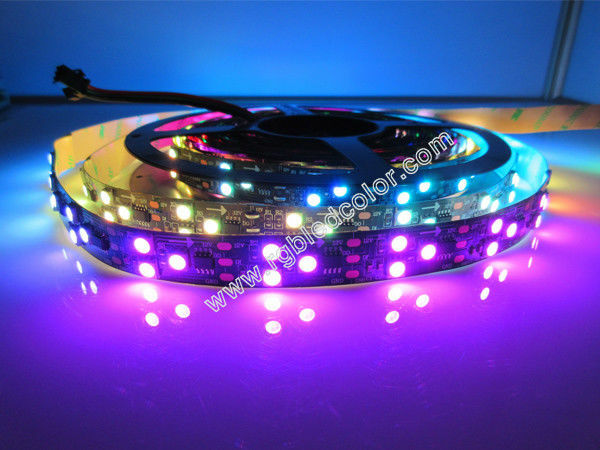 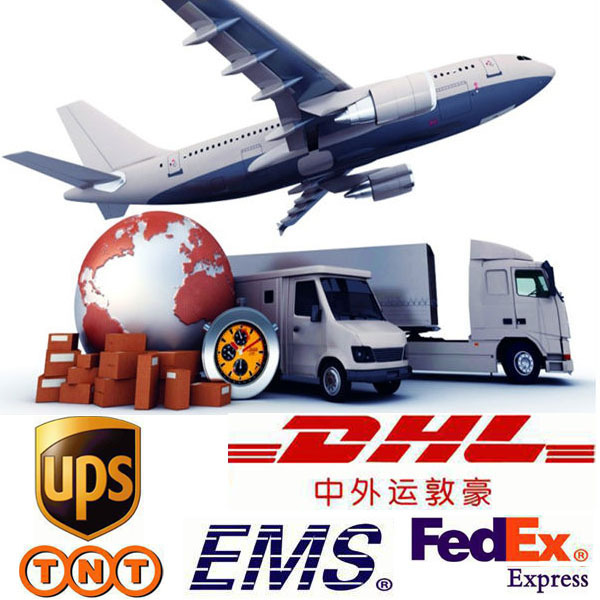 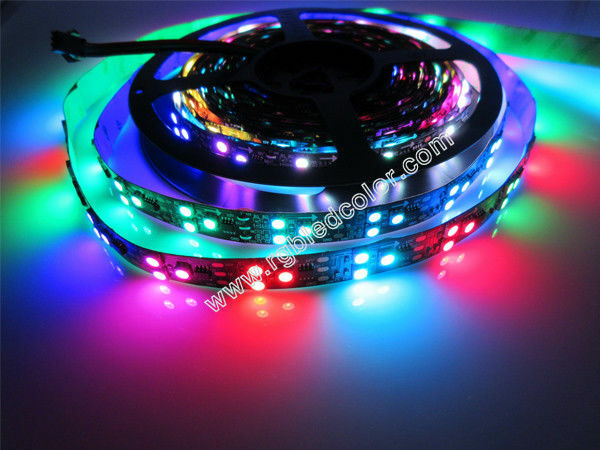 8.dc12v 30ic,30picell/m,90led per meter,one control three leds,each 3led cuutable,450led 5meters/roll. 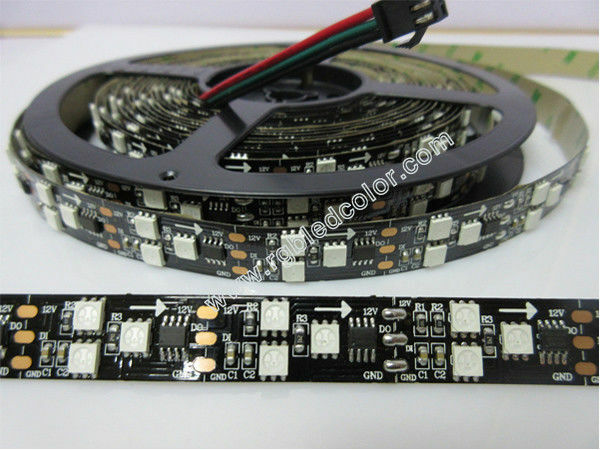 9.15mm width pcb board,256 gray scale color dimming,120 beam angle.